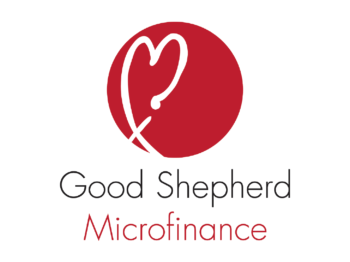 Good Shepherd Microfinance is Australia’s largest microfinance organisation, offering a suite of people-centred, affordable financial programs for people on low incomes at different financial stages of their lives. Their aim, together with those of their community partners, is to enable clients to realise their own economic wellbeing, as they define it themselves, through appropriate financial services. Their programs have reached more than 181,000 people previously excluded from mainstream banking access to loans and savings, with repayment rates consistently above 94%.